Management focused on the quality of BTOMEC processes, services and products. Successful companies are those that seek quality from their operation to the products or services they offer. 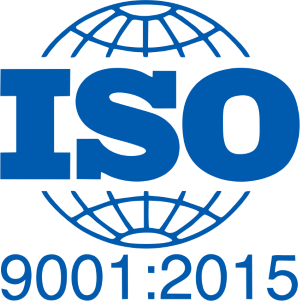 For us, the certifications serve as parameters for the constant improvements in processes and products. 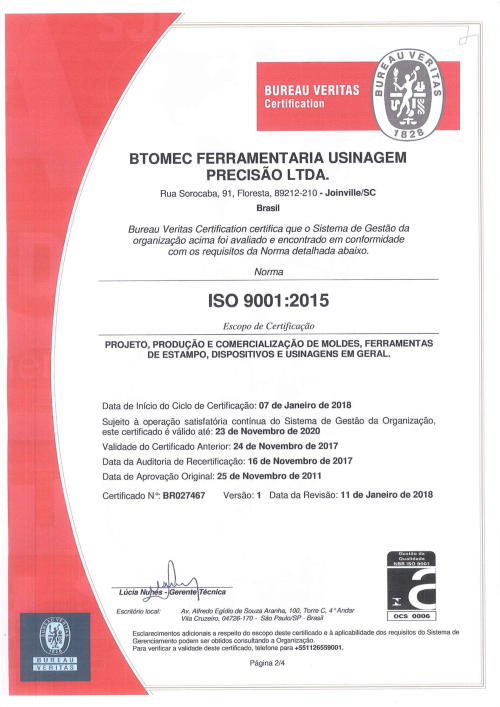 BTOMEC is ISO 9001 certified. 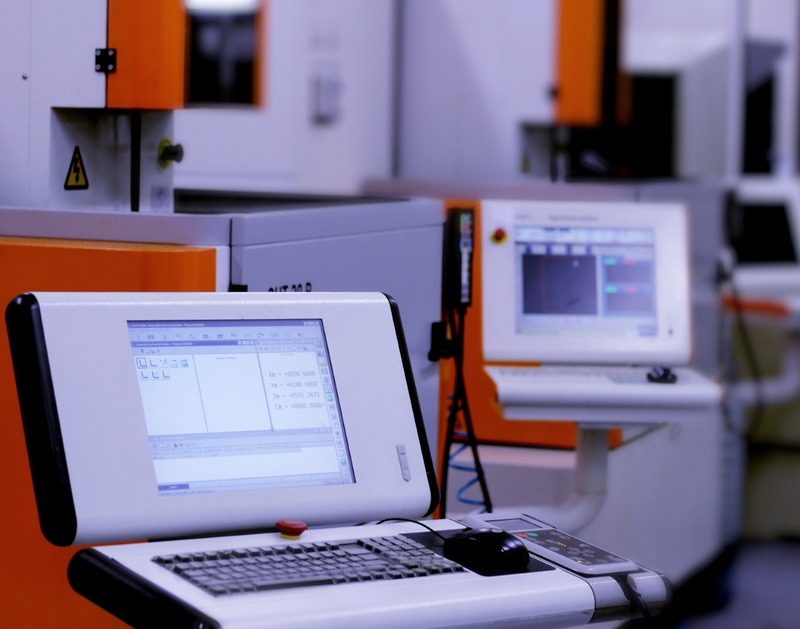 BTOMEC has in its manufacturing plant tri-component injection machine with 4200 kN of closing force, exclusively for validation and mold tests. 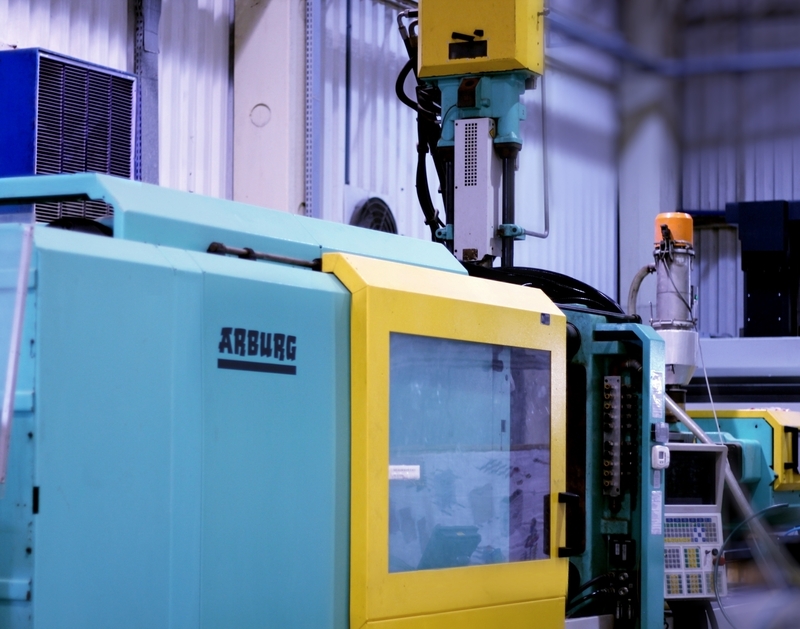 In this way, we validate the molds according to our clients’ specifications through long-time tests, simulating and stressing the mold to the maximum, being as close as possible to the actual production work situation. Our Metrology sector is dedicated to guarantee the dimensional quality in manufacturing parts for molds and spare parts and also uses its resources for validation/measurement of samples made in tests. 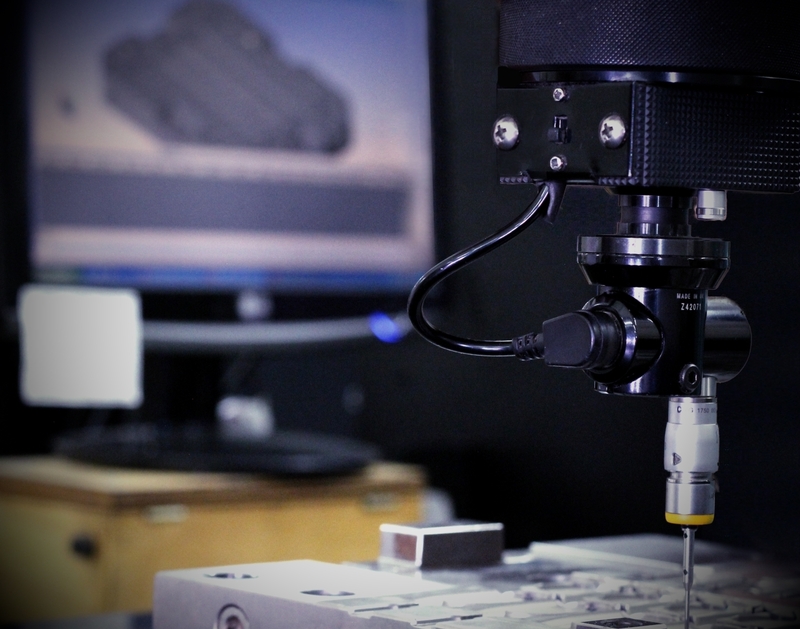 With all of this, BTOMEC provides its customers with a complete infrastructure for the validation of injected parts, as well as providing assembly/disassembly and mold maintenance for their tooling teams. Contact us. Ask for a quote. Do you want to receive a quote, have any questions or need more information? Contact us. © 2019 BTOMEC. Todos os direitos reservados.